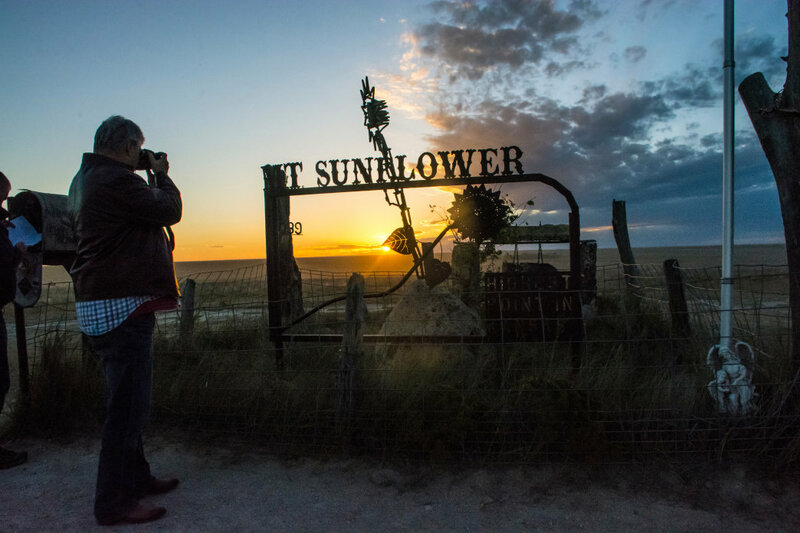 Most Americans experience the Sunflower State by driving across on I-70. 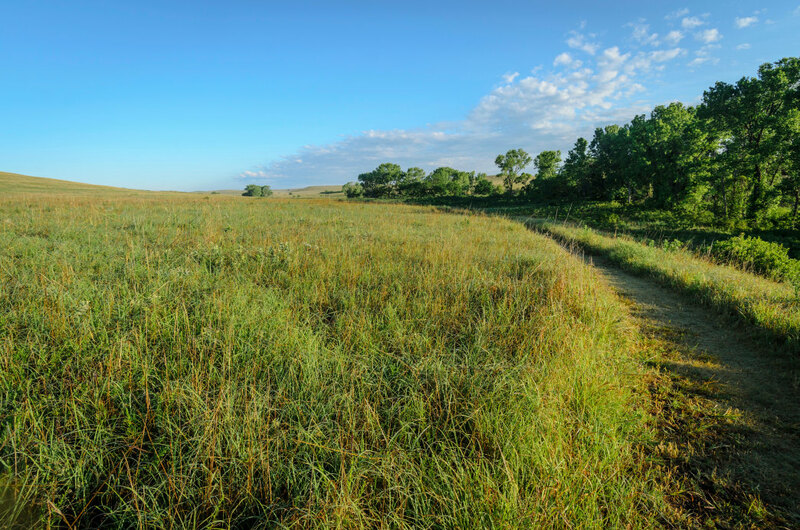 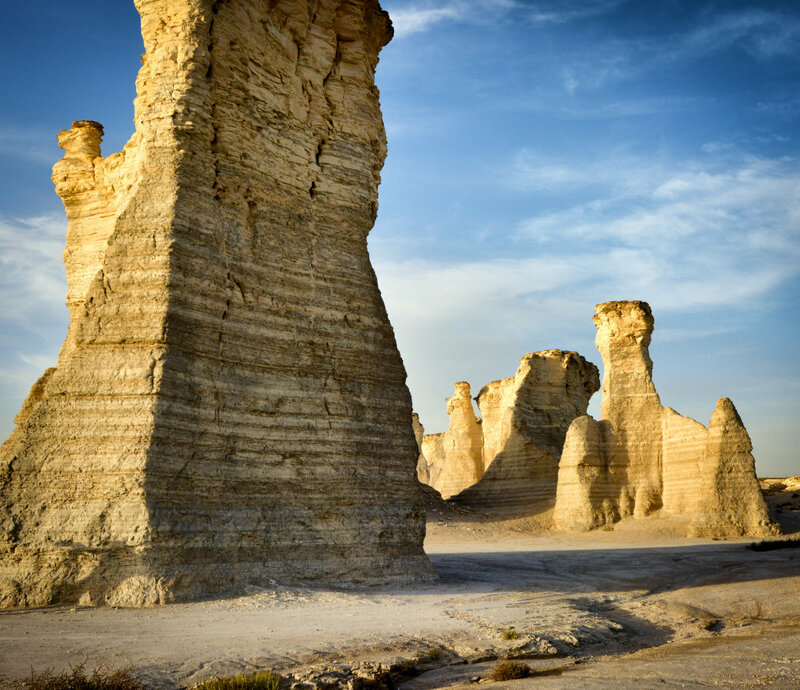 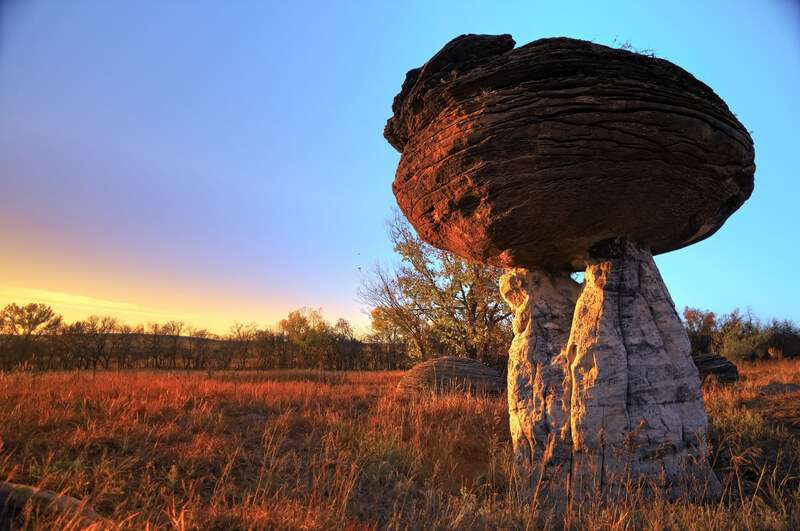 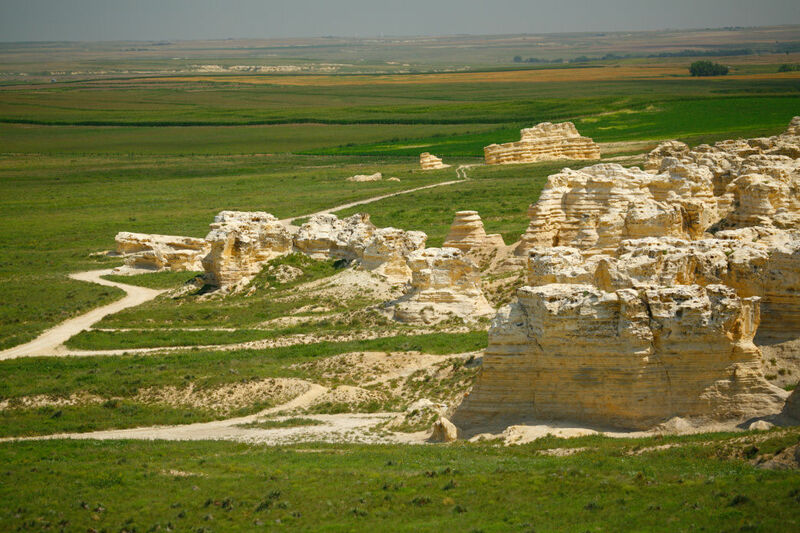 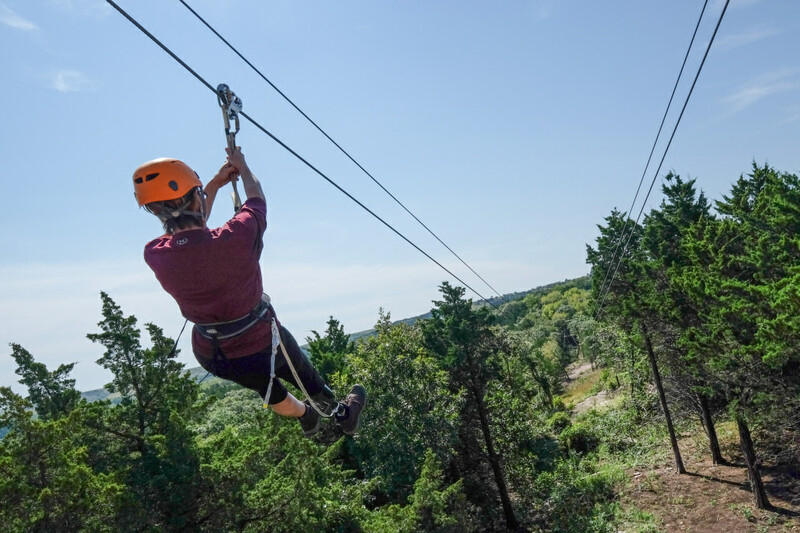 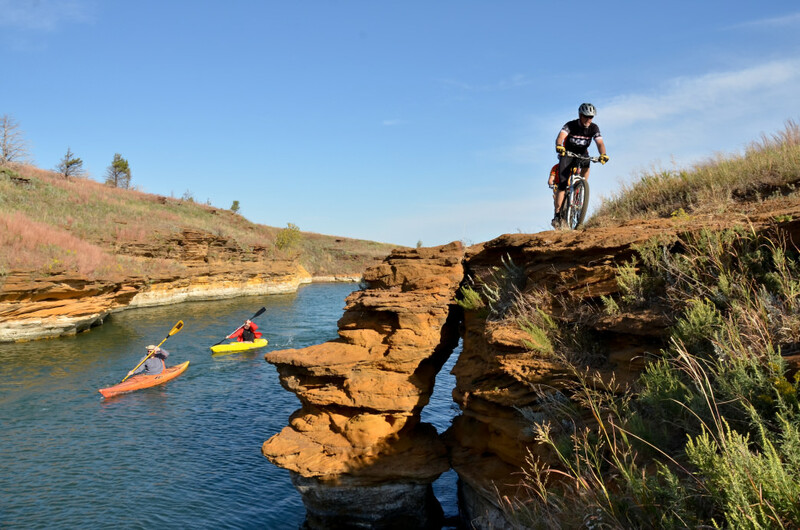 But head a few minutes off the interstate and you’ll see what the state really has to offer—iconic prairies, adventure-filled state parks, historic sites, and chalky badlands. 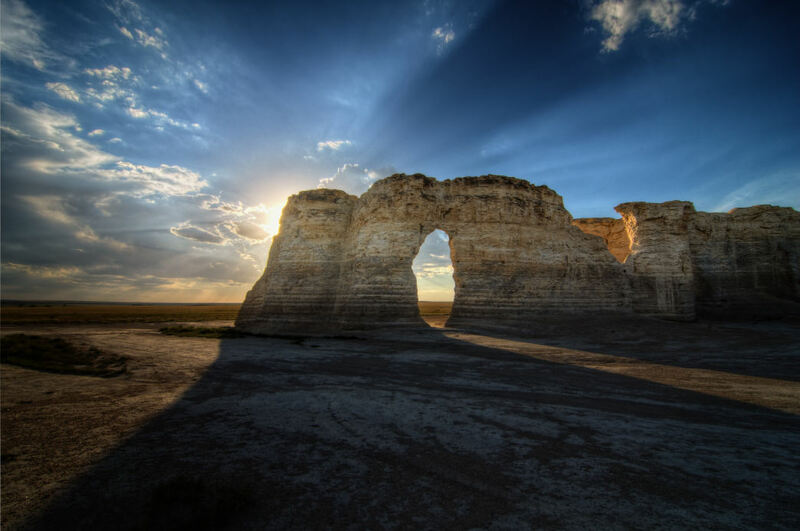 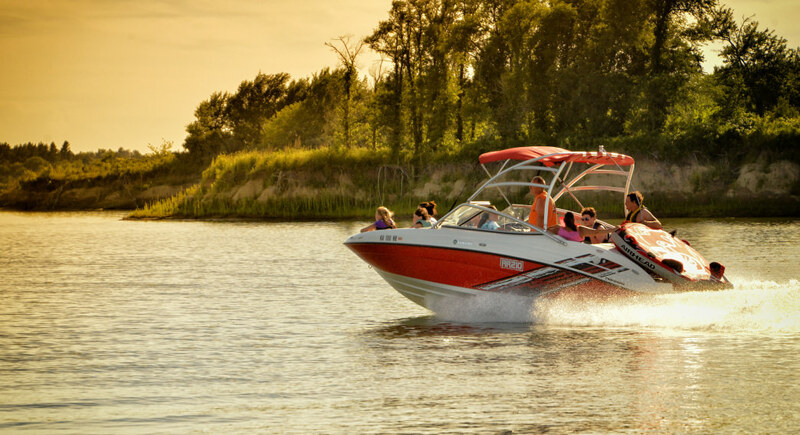 The next time you&apos;re driving through, check out these detour-worthy highlights.